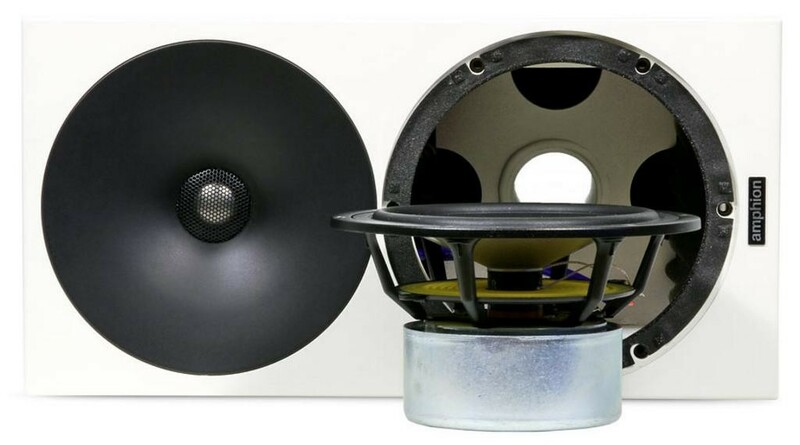 Often manufacturers strive for a certain sound. For Argons the reference is what we hear in real life. 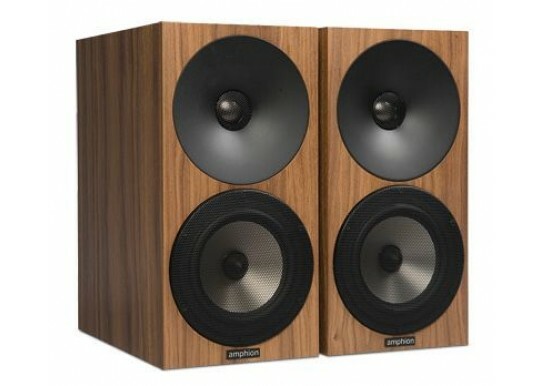 The special forté of Argon1 is it´s reference quality midrange resolution and surprisingly low reaching bass response. 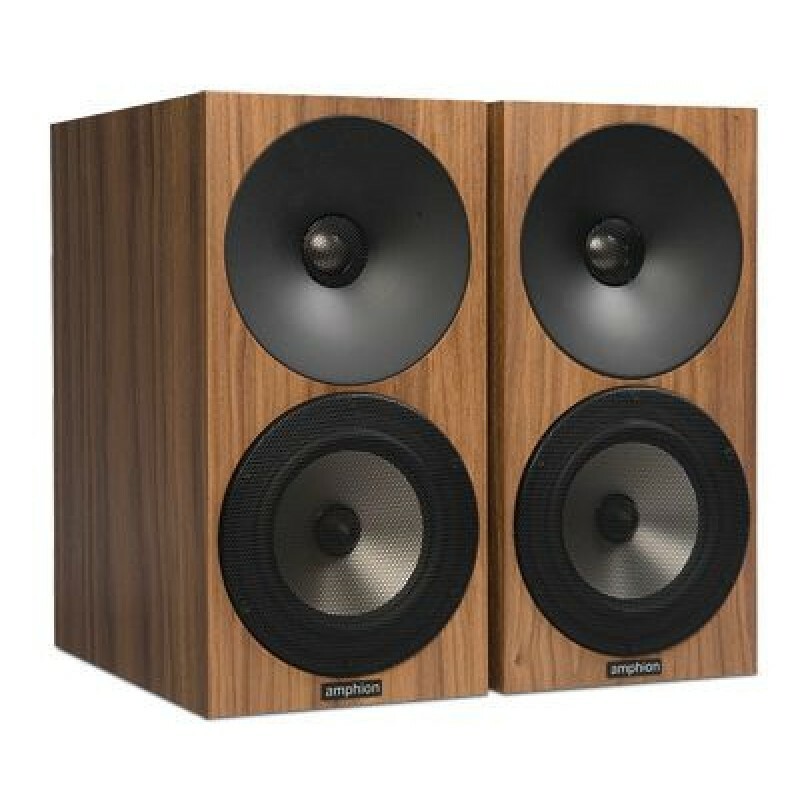 Shortlist Argon1 if you are looking for a worldclass mini-monitor for a small room or intend to build an easy to place fullrange 2.1 or 5.1 reference system. The nearfield performance of Argon1 has already surprised many studio veterans. You can enjoy the same qualities in your computer based desktop system. 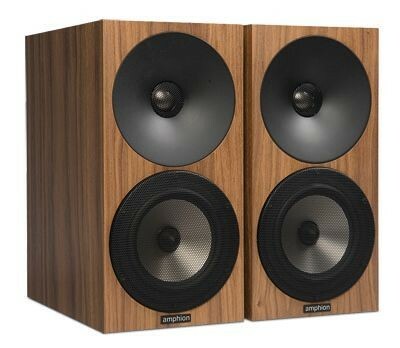 Like its big brother Argon1 is one of the natural and neutral sounding speakers commercially available. A very high level of transparency means that you can hear deeper into your favourite recordings. Even if Argon1 benefits from first rate signal chain, surprising results can be achieved also with reasonably modest amplifiers. 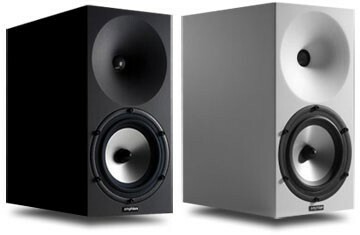 Your Inquiry about Amphion Argon 1 Compact loudspeaker is Successfully Submitted.